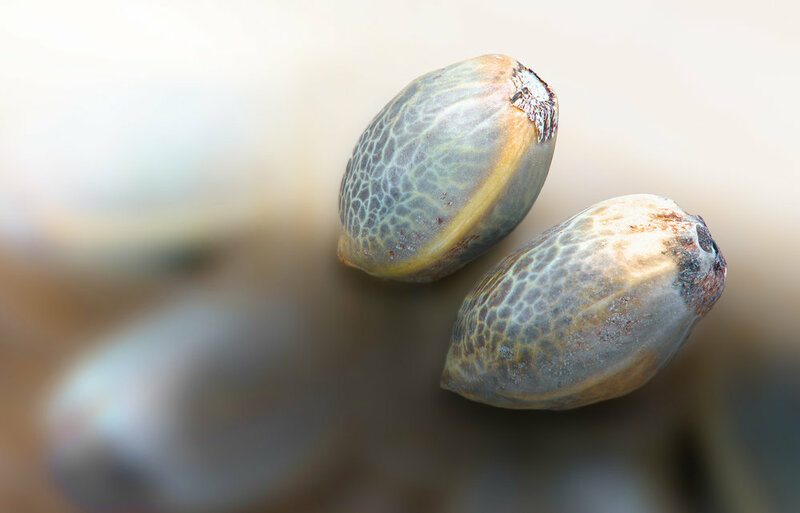 The three major things needed to awaken the marijuana seeds are warmth, darkness, and moisture. You must also understand that you need to separate male plants from female plants. The reason for the separation is that the female plants should not pollinate. The separation will ensure a higher quality yield. But today, you can find feminized seeds at cannabis seed banks. Germination is another cause of worry for cannabis growers. The germination method is used for unverified seeds, seeds that are old and partially dried seeds. If you buy your cannabis seeds from a trustworthy seeds bank, then you can plant your seeds into your growing medium directly. Light affects marijuana yields. Marijuana plants grow very fast, and they need a lot of energy from light to grow and produce buds. If in the wild, marijuana plants can become as large as a tree in less than 365 days. The light from the sun gives it energy that it needs to grow. A lot of marijuana growers use a type of special light to make their marijuana grow indoors. Most of the lights come with timers to turn them on and off to simulate sunlight. With timers, the lights can be turned on and off each day. Grow lights are better automated. Fresh air is the best. If you choose to grow indoors you have to consider some ventilation system that keeps the air stream in your growing room going round. Modern ventilation systems have filters and provide the environment that your plants will need. You need a grow medium for your marijuana plants to grow in. You need a good kind of soil, so your plants can yield nicely and remain healthy. The soil you plant your marijuana plant is very important because that is where your marijuana plant will grow. You must sterilize all containers that you use so that there won’t be any unwanted microbes that will affect the growth of your plants. Apply nutrients gradually and not all at once. Apply an optimal amount of fertilizer, and you should also be watchful of the amount of light that you get the plant exposed to. The plants must also be hydrated so that there won’t be wilting of any form. During the day, room temperature or warmer is always perfect. The marijuana plants must not freeze at night. You must maintain the right pH level. 5.5 to 6.5 pH is great for hydro while 6 to 7 pH is best for soil. Different types of cannabis plants take different times to mature. It takes about forty to sixty days for each strain to mature and flower. But different strains have different times that it takes for them to mature. With the right technology, you can grow healthy cannabis anywhere.